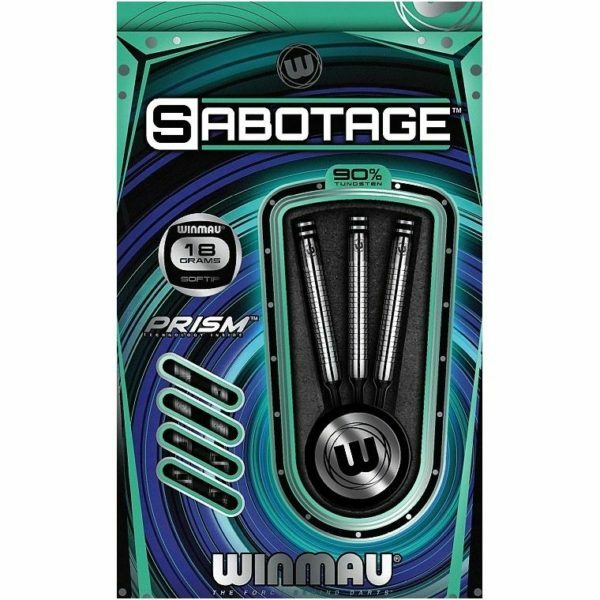 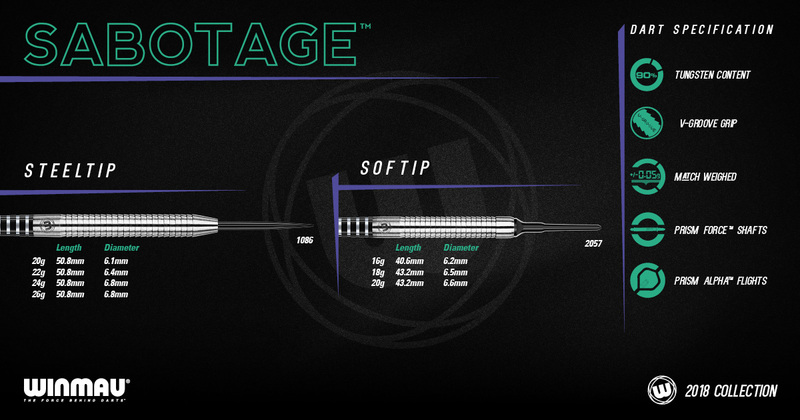 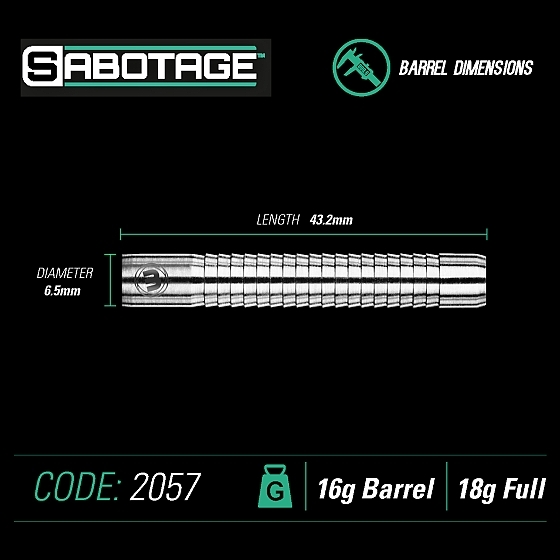 Šipky soft Winmau Sabotage 90% tung. 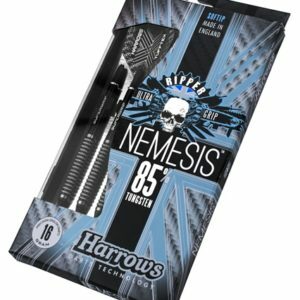 Šipky soft Harrows Nemesis 80% tung. 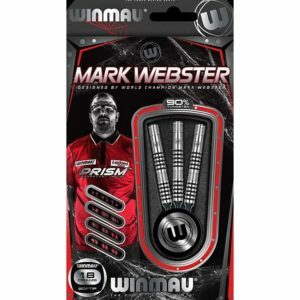 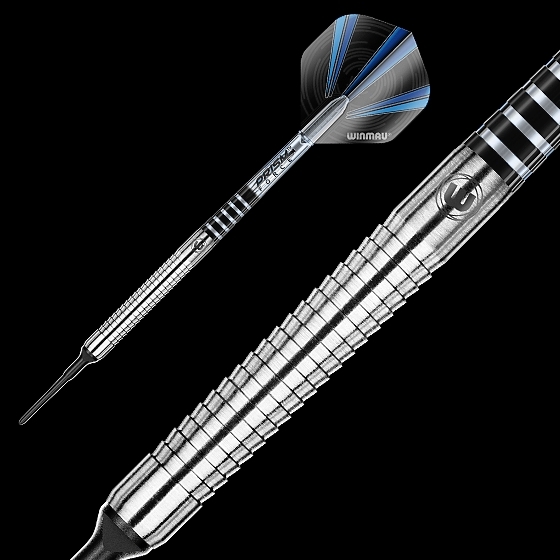 Šipky soft Winmau Mark Webster 90% tung. 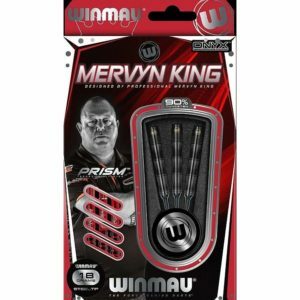 šipky soft Winmau Mervyn King 90% tung. 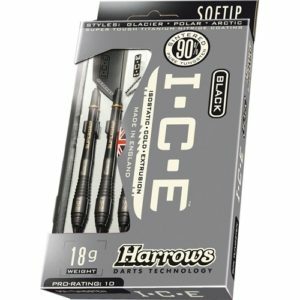 Šipky soft Harrows ICE black 90% tung.